Help someone get up to speed on the tech they already own or introduce them to new tech products they’ll love. Each Care Package comes complete with everything they’ll need to get up and running. We’ll also answer all of your questions and show them how it works. 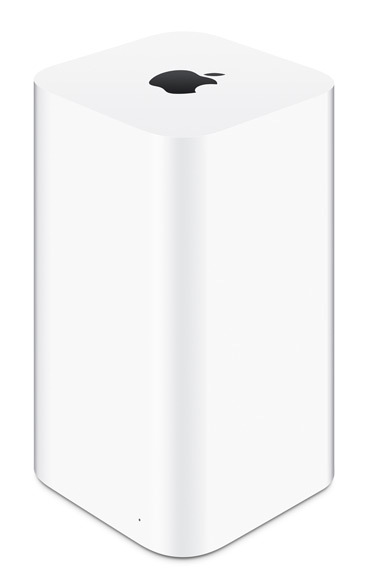 Package includes: Connection Diagnostics, Apple Airport Extreme, Customized Installation & Setup, Connect up to 5 devices, Q&A. Package includes: Technical Support or Assistance with one of our Tech Experts! PC or Mac help or setup, Training or tutorial, Setup and configuration of a new tech product, Remote support and assistance. 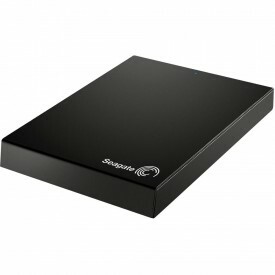 Package includes: Local Backup for Peace of Mind, Seagate Portable Drive, ,We will install this on a single PC or Mac, One time cost as opposed to a subscription. 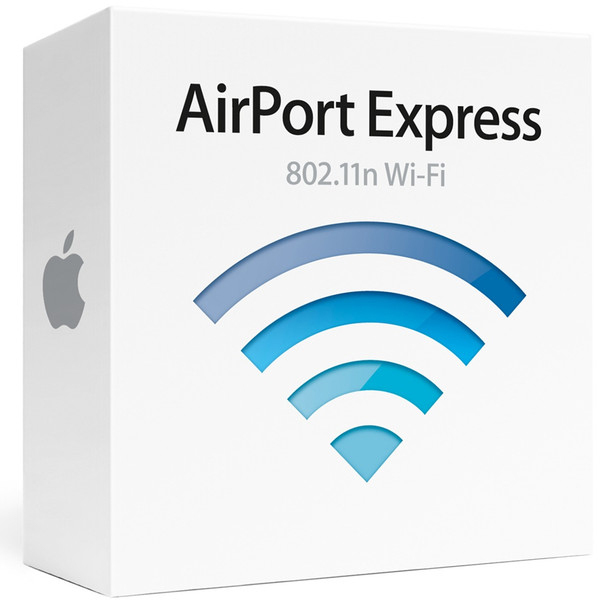 Package includes: Connection Diagnostics, Apple Airport Extreme, Apple Airport Express, Customized Installation & Setup, Connect up to 5 devices, Q&A. Package includes:One Year of Unlimited Data Backups, Unlimited Cloud Storage, We will install this on a single PC or Mac remotely, Once setup its “set it and forget it!” no reminders or work required, Q&A. Package includes:Turbocharge your PC! 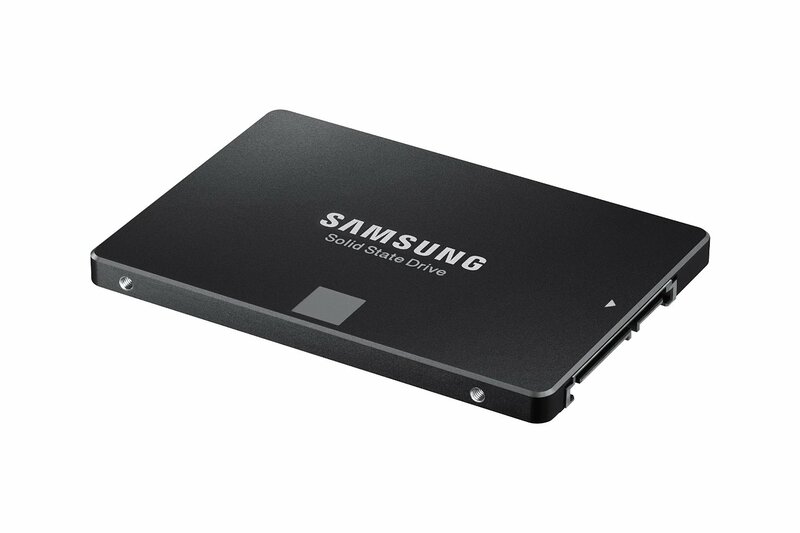 Solid State Drive, Clone existing drive and, replace with solid state technology which is 100x faster!